There are a lot of factors that define the best sleeping bags for cold weather. One of them is the ability to save your life. 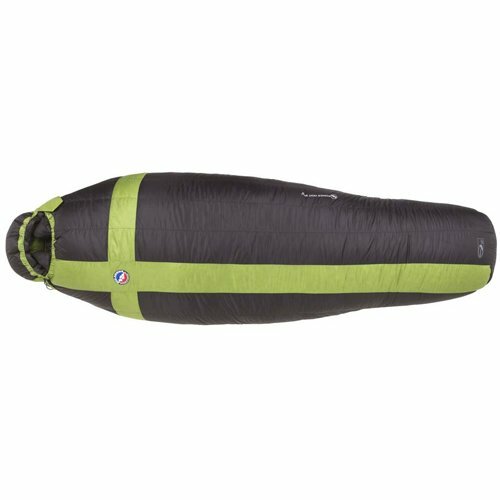 So What Are the Best Cold Weather Sleep Systems? 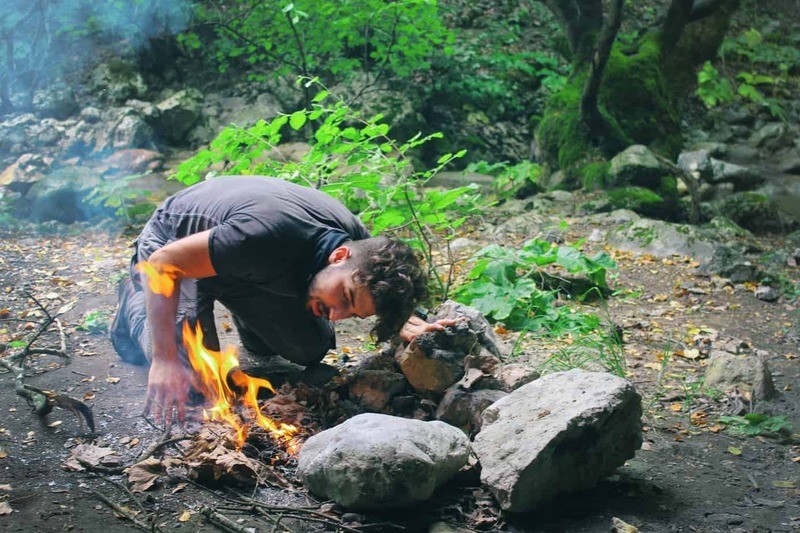 Anyone who has spent any amount of time backpacking, camping or mountaineering in cold weather will tell you their sleeping system was one of their most important decisions. But selecting the best bag is directly proportional to your destination and objectives. Cold weather sleeping bags are always “Mummy” type bags as opposed to rectangular summer bags. Mummy bags contain body heat better, are always hooded to surround the head, but are more expensive than rectangular bags. Sleeping bags are generally rated by a temperature rating or “comfort range.” These measures are variable depending on conditions, the individual and other factors like insulated sleeping pads. There are also systems designed for extreme cold used by the military and professional mountaineers. Goose down is the historical and traditional favorite for overall comfort and warmth, but does not do well in wet or extremely moist environments. Synthetic fibers are more moisture resistant and provide good heat retention but rarely exceed the heat retention and comfort of goose down. How tall are you? Sleeping bags generally come in two sizes: 6 foot and 6 foot 6 inches. If you’re close to 6 foot you might want to go with the larger size. There are also sizes customized to women. Bag fill? Sleeping bags are measure by “fill-power” related to down or synthetic fill volume. 400 is lowest, 800 is the highest. Bag weight? If you’re backpacking and especially if you’re mountaineering the weight of the bag is an important factor. Bag bulk? Mummy bags are typically the least bulky of sleeping bags but if you get up to 800 fill-power with deluxe features like synthetic water-proofing technologies -bulk increases. With an understanding of these fundamentals, here are some of the top cold weather sleeping bags that have continued to emerge as a favorite with serious outdoor enthusiasts and mountaineers. They were selected based on 5-star ratings, diversity of features, cost range and quality. ExpedWaterBloc 1000 20 F./ -6 C. 700 Down fill (90% Down/10% Feather)Reg: 3lb 9 oz. The following is an analysis of our top recommendations in depth. You can’t go “wrong” with any of them, but one might suit your needs a bit better, depending on your expected usage. Described as the most technical down bag with the lightest weight and a very low temperature range. 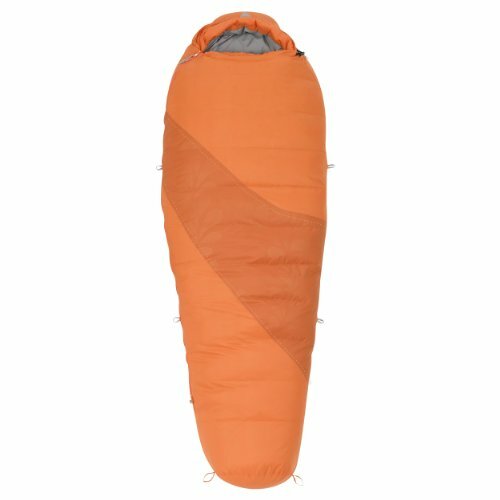 It has a fill-power of 800 with goose down insulation and a 90/10 down to feather mix. It is designed as an ultralight bag for backpackers and mountaineers. It has a rip stop nylon outer shell and has been treated to be water repellent and tested at a 0°F./-18°C. temperature rating. It has a 60″ #5 zipper, draft seals and a lifetime warranty. Also features a sleeve in the bottom of the bag to hold a 20″ wide mattress pad and a pillow pocket. Overall, a very impressive cold weather and water resistant package. This bag features a synthetic, down filling that according to the manufacturer is designed to “stay drier and loft higher” than traditional goose down. It is reportedly a bit bulky although it is relatively light weight. It has a 600 fill-power and has been temperature rated at 0°F./-18°C. although Kelty based this rating on the assumption of a 1″ pad underneath the bag. It has a 58″ zipper and draft seals and sleeping pad loops to keep the bag on the pad. The “DriDown” filling is actually traditional down that has been chemically treated to resist water. The shell material is rip stop nylon and the inner liner is polyester. Kelty has an excellent reputation in the outdoor gear space, so this isn’t a “fly by night” outfit with quality concerns. It’s also a more affordable option, of the 3 selections we like. As the name implies, this sleeping bag is significantly waterproof. It can be used as a “Bivy” bag if you choose to sleep without a tent. It has a temperature rating of 20°F./ -6°C. The manufacturer states a fill-power rating of 700 although Amazon states 840. It has a goose down filling in a 90/10 down to feather blend. The regular size bag fits someone 6′ and the bag weighs 3 pounds 8 ounces. The large bag fits up to 6’6″ and weighs 3 pounds 11 ounces. The bottom of the bag is waterproof while the top of the bag is water repellent and vapor permeable. The inner lining is rip stop polyester. It has additional cover flaps over the zipper to enhance waterproofing. It’s pricey, but you get what you pay for. If you aren’t sure a cold weather bag is for you, check out our comprehensive resource guide for sleeping bags here. It guides you through a top to bottom criteria list.